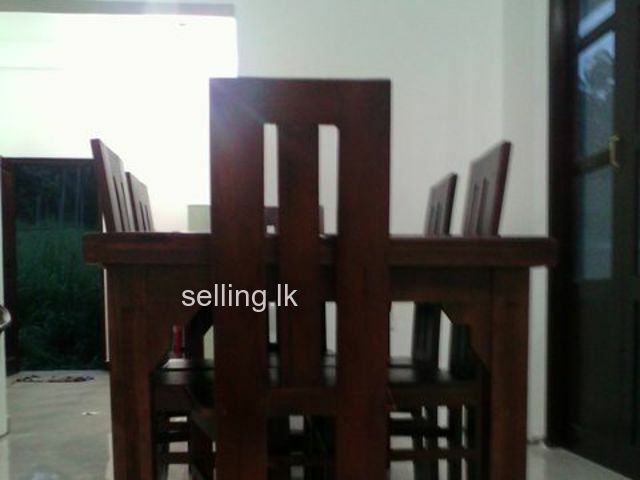 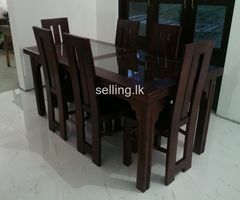 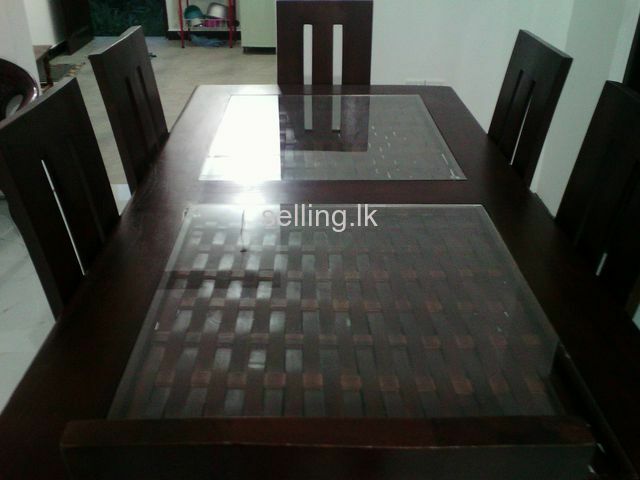 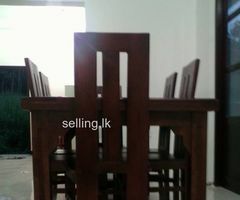 » Teak dining table with 6 chair. 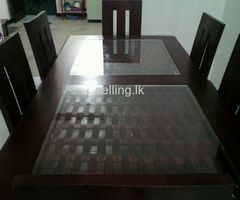 New desing and brand new furniture. 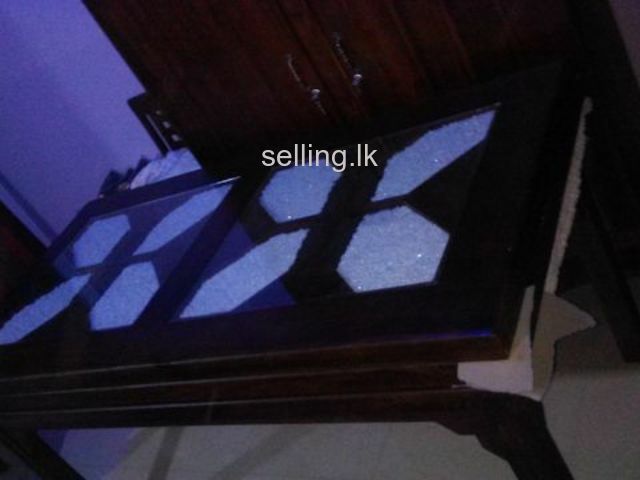 Good glass and colourful stone. 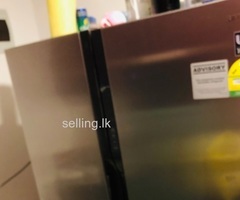 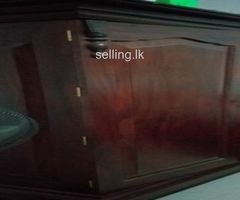 Matt finish with warranty, free delivary. 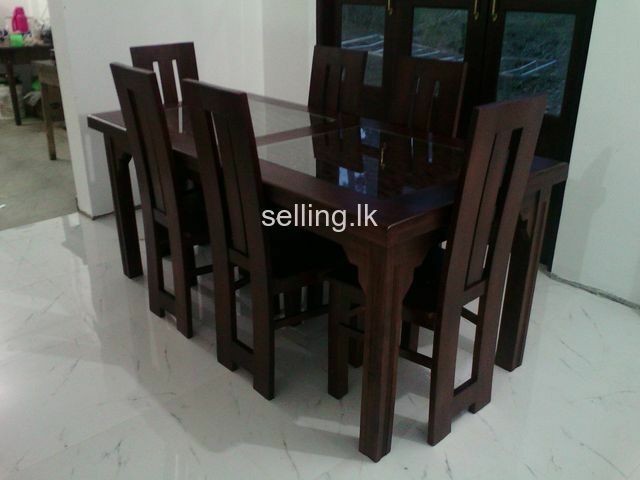 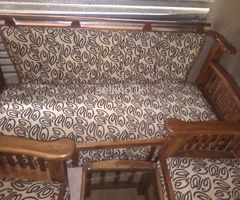 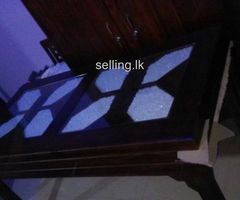 Our all furniture is teak wood more thickness.